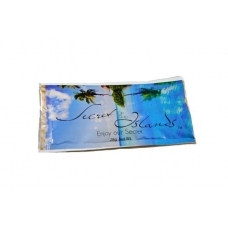 Travel size pouches perfect to use on the go! 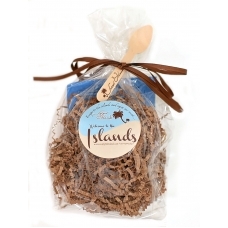 Throw in your purse or tackle box for those "just gott..
New to the Islands? Start here! Our starter kit is the perfect way to introduce yourself (or a frien..